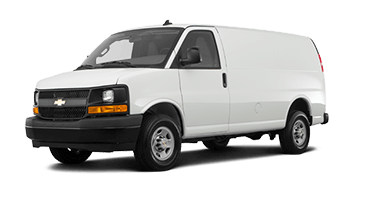 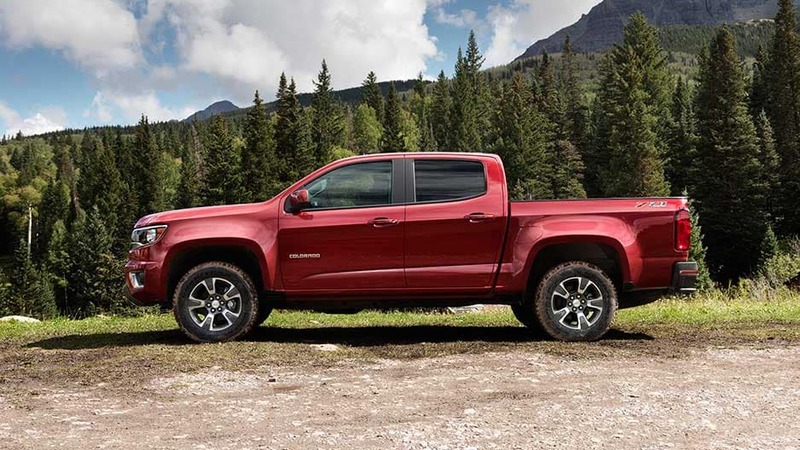 It’s time to forget your preconceived notions of what a midsize truck can be. 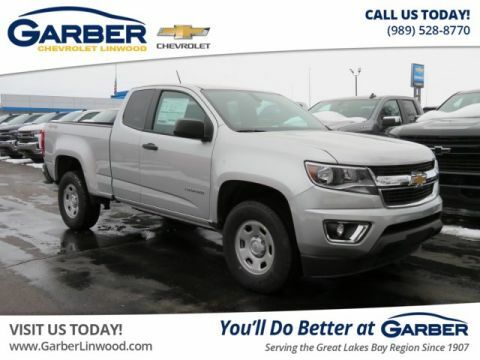 The new Chevy Colorado is her and has all the power and style to keep up with its larger siblings. 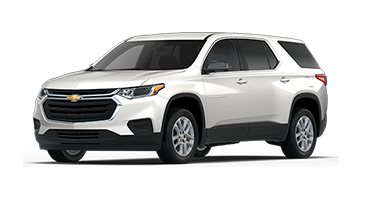 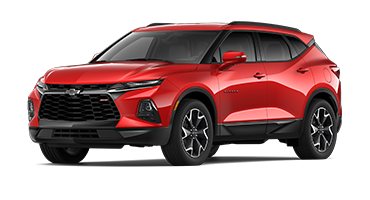 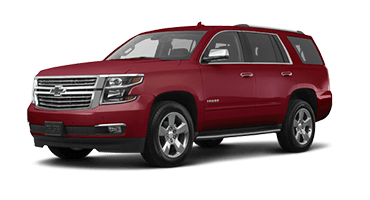 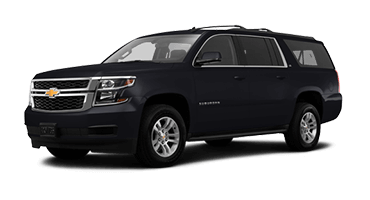 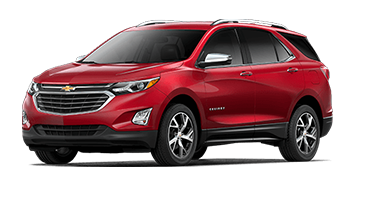 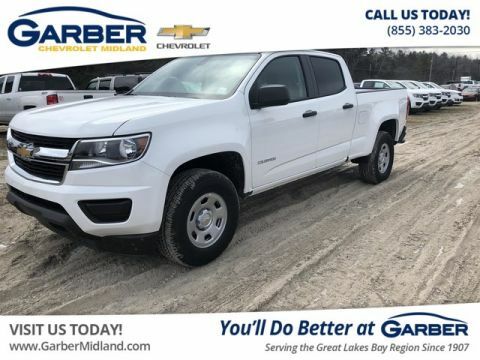 Choose from the Colorado’s three engines to get the performance you want, including ample power from the base 2.5-liter four-cylinder, a 7,000-pound towing capacity with the V-6 engine, and best-in-class 30 mpg highway with the turbo-diesel engine. 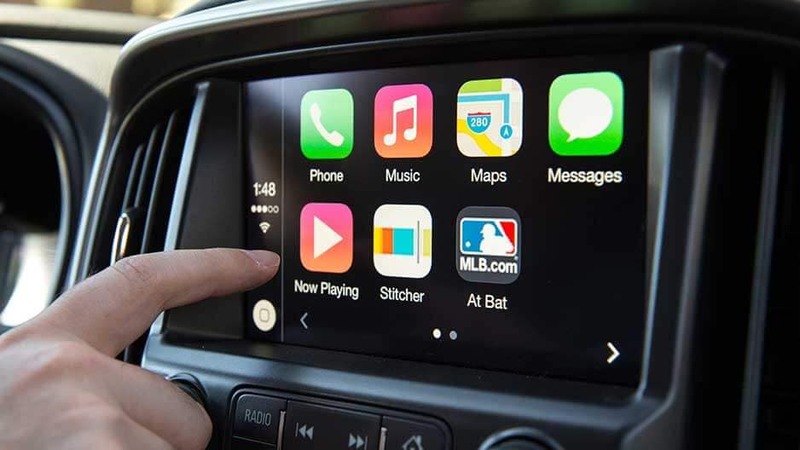 The innovation doesn’t stop there. 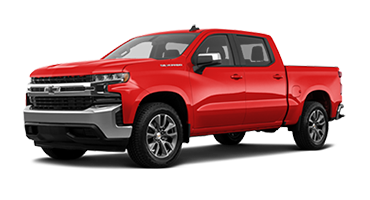 The new Chevy Colorado is striking, leaving a bold first impression everywhere it goes with its wide grille, athletic stance, and sculpted body. 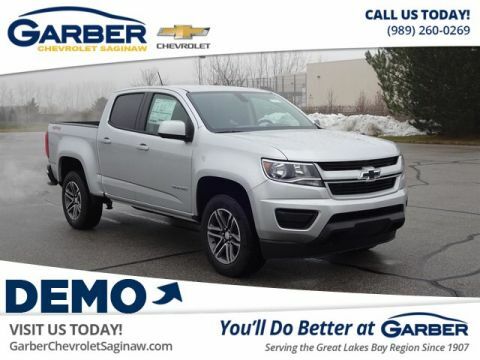 The attention to detail follows into the cab that features heated seats, chrome detailing, and smart storage options. 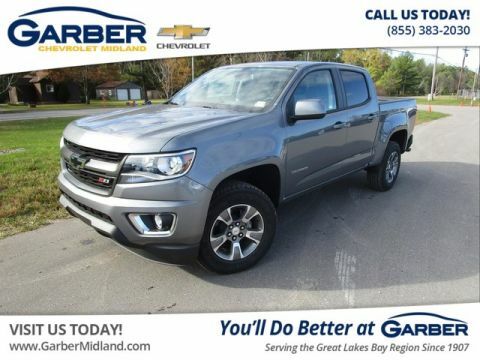 Head to class at Saginaw Valley State University, commute to work in Midland, or meet with friends in Flint in comfort and style with the new Chevy Colorado. 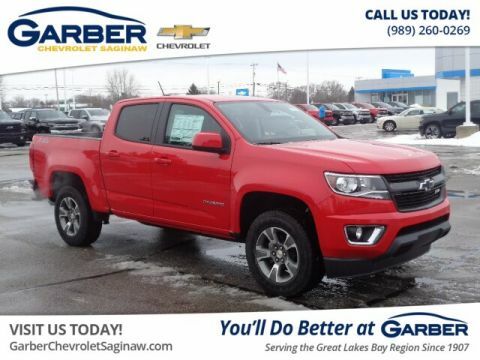 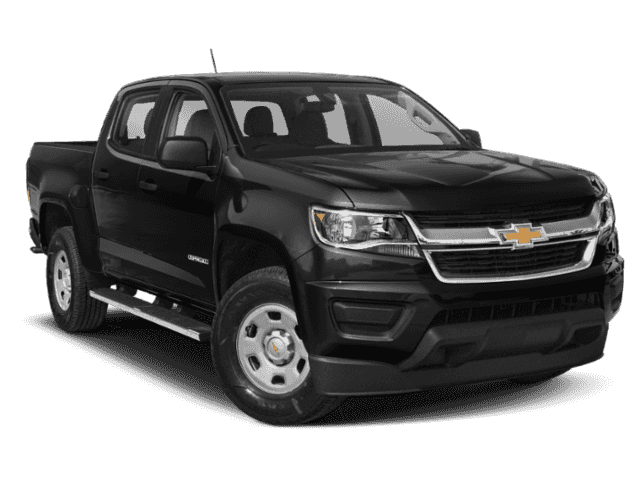 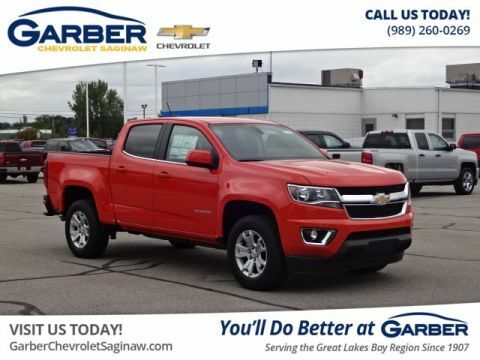 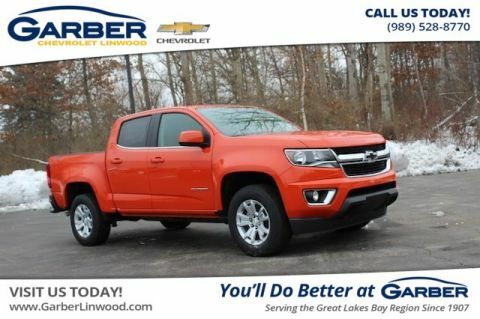 Stop by Garber Chevrolet Saginaw today and let the new Chevy Colorado prove its worth with a test drive. 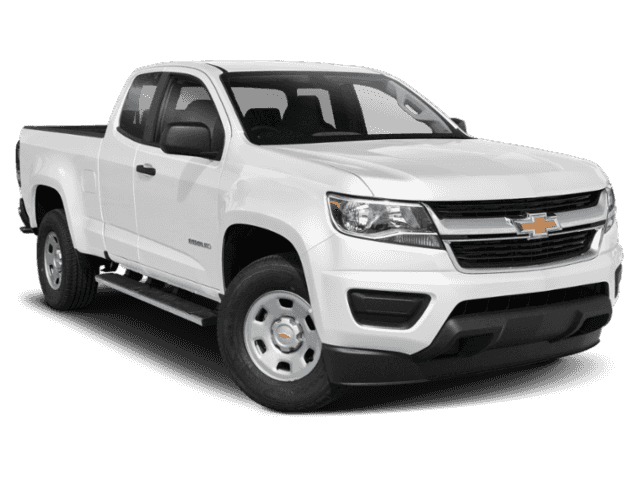 With its bold, beautiful styling and city-smart size, the new Chevy Colorado is an ideal alternative to big trucks. 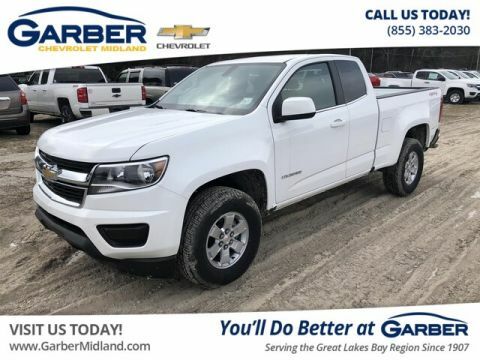 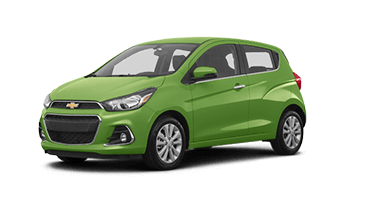 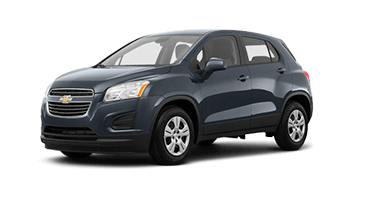 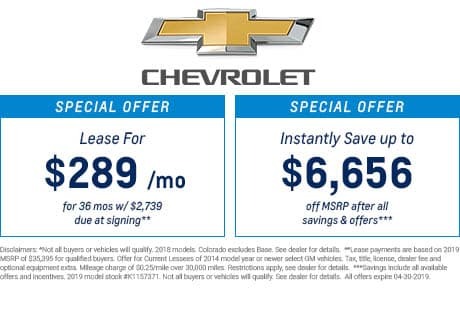 This midsize pickup truck combines the maneuverability and efficiency of a sedan with the versatility of a truck, making the Colorado the perfect truck for the city. 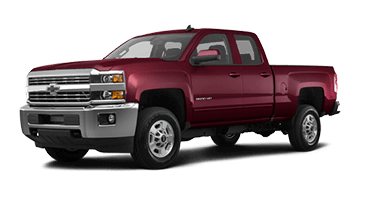 And with its optional turbo-diesel engine, you’ll have America’s most fuel-efficient midsize pickup truck at 30 mpg highway. 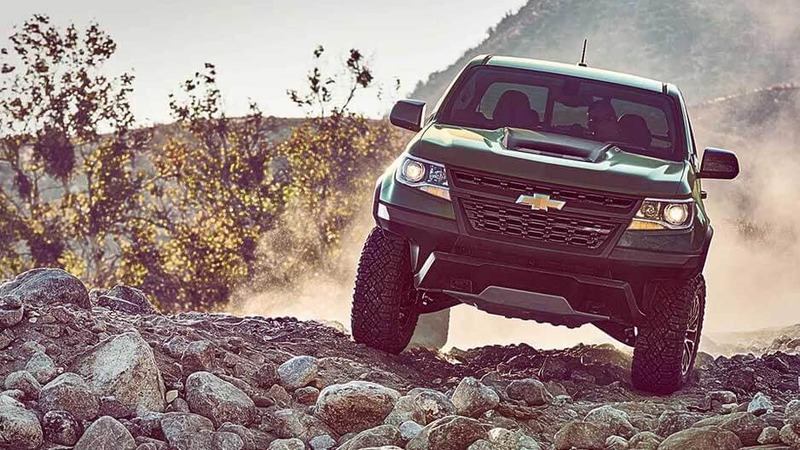 No matter where the road takes you, the new Chevy Colorado ensures you and your passengers stay connected with built-in 4G LTE Wi-Fi. 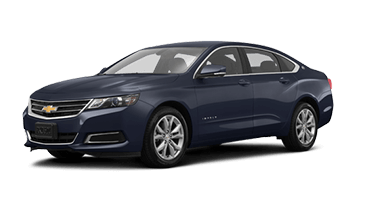 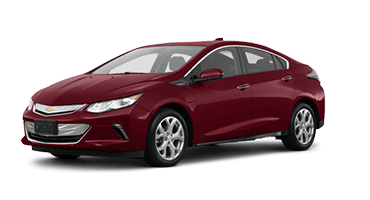 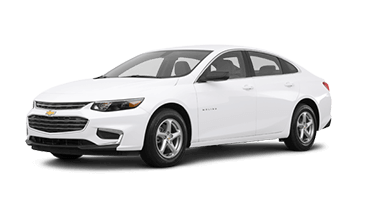 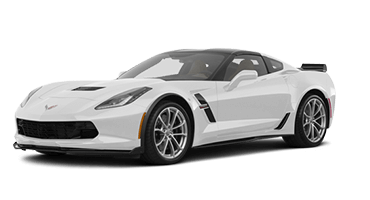 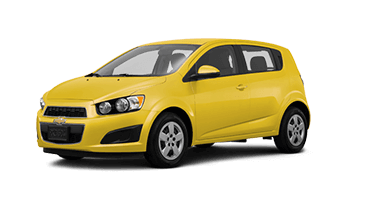 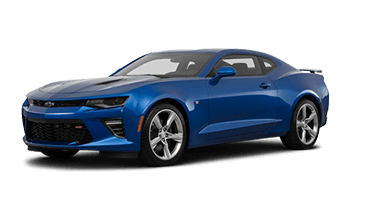 Sync your smartphone to the Chevrolet Infotainment System and enjoy the ability to stream your music and answer calls right on the 8-inch touchscreen. 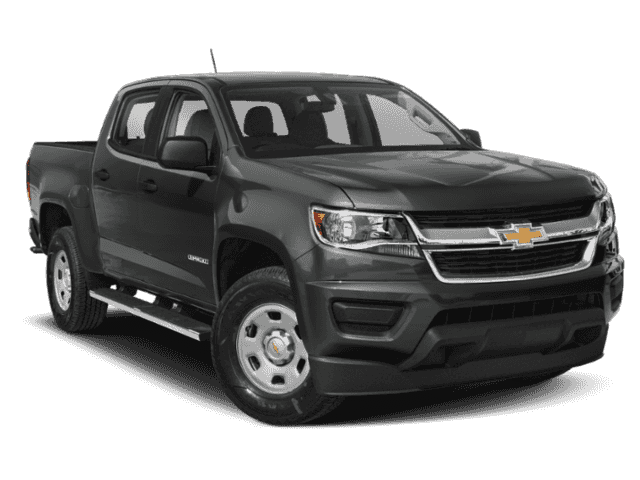 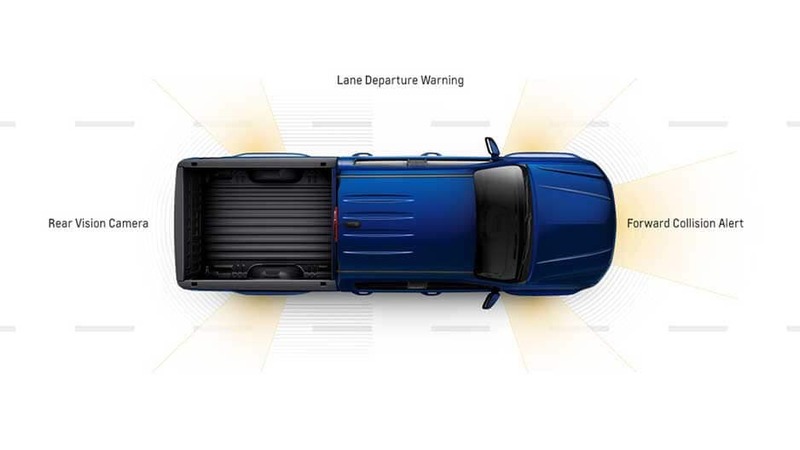 These are just a few of the ways the new Chevy Colorado keeps you in the loop on the go. 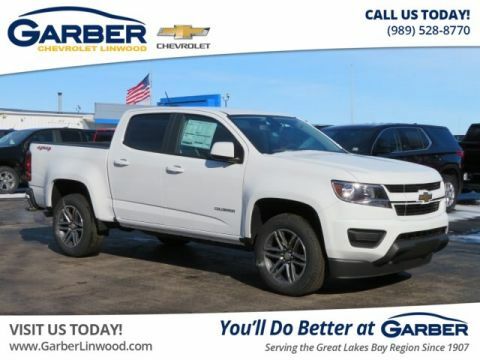 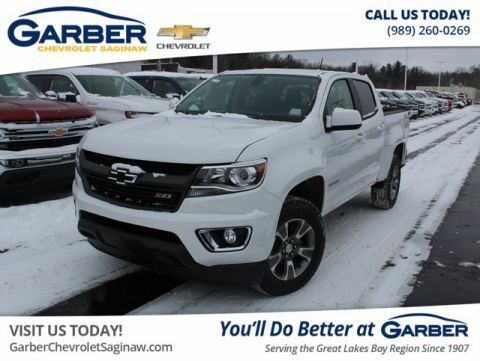 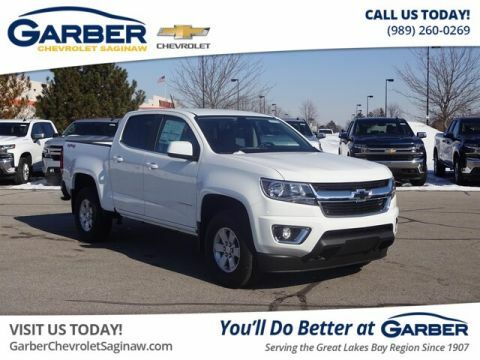 Come to Garber Chevrolet Saginaw today and discover all the beauty and ingenuity for yourself with a test drive in the new Chevy Colorado.